I wasn’t sure if Brando picked this one for the appearance of the famed Collie or the participation of a young Elizabeth Taylor though I did see this little guy paying closer to attention to the television screen when Lassie was either barking or whimpering as opposed to Liz crying for her beloved pet when he goes off to fight on the front lines of WW2. The opening segment of this technicolor MGM feature from director Fred M. Wilcox plays like a classic Walt Disney short minus the narration as peace and tranquility surround a mountain lake. It’s here we’ll see a beaver going about his business while a Collie mothers her five pups as they run and generally cause us movie goers to fawn and wish we could hold one close to our cheeks. When the dog’s owner comes along to pick up the mom and her newborns, one little tyke gets separated and it’s his story that we’re to follow from here on out. Foxes, bears and a vicious bobcat will turn up as the pup begins to grow living off the land. The as yet unnamed pup will befriend the fox, steal the bears fish dinner and narrowly escape certain death from the bobcat before being swept down river to the loving arms of ………. 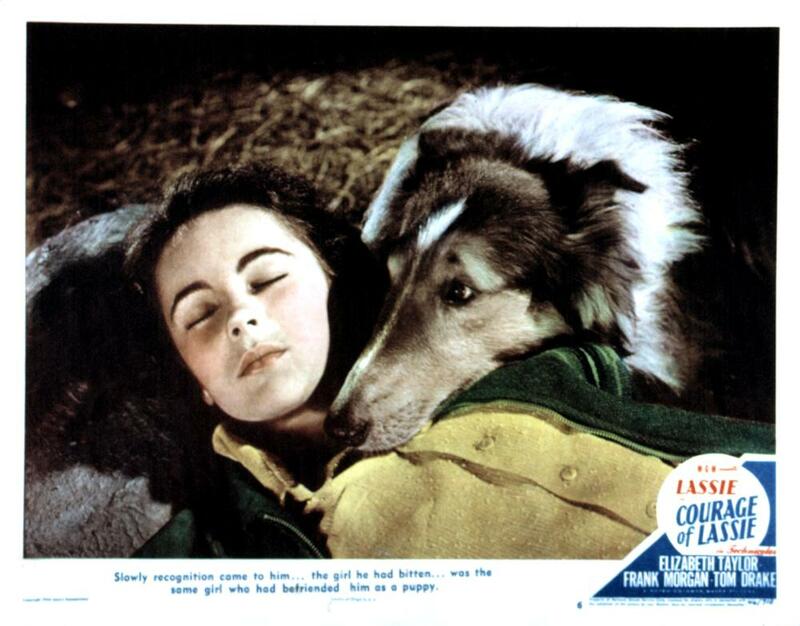 yes sir, Elizabeth Taylor as she returns to the franchise after having made an appearance opposite her life long friend Roddy McDowall in the classic 1943 family film, Lassie Come Home. 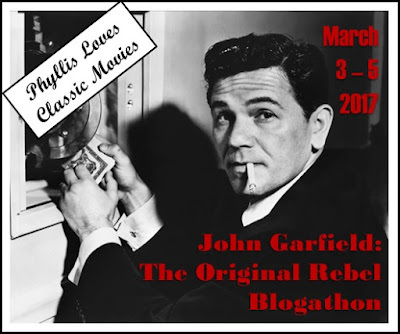 The pup is still on the wild side and living in the brush when he’s accidently shot by a youngster hunting anything that movies played by Carl “Alfalfa” Switzer. 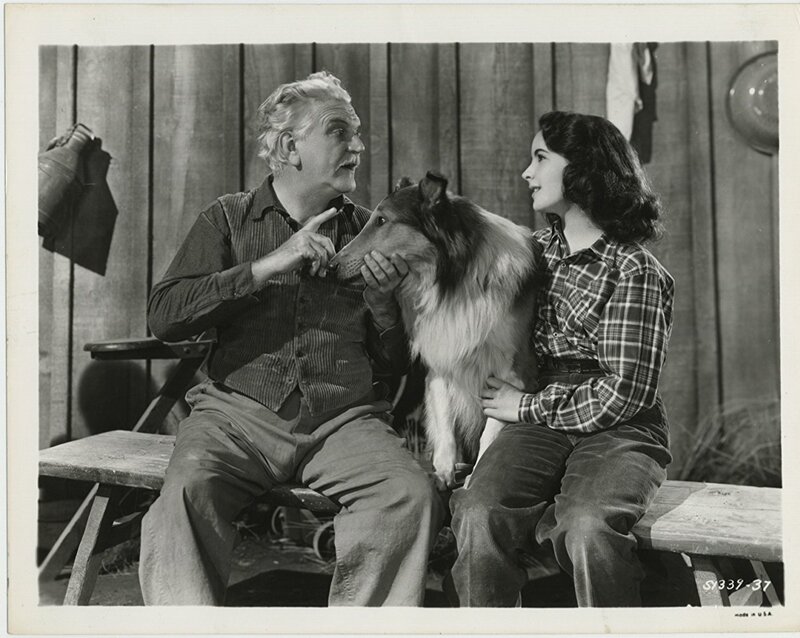 On the plus side this allows Liz to nurse the pup back to health with the lovable Frank Morgan by her side. In no time at all he’s her best buddy though for some reason I haven’t quite figured out, she’s named him Bill as opposed to Lassie. 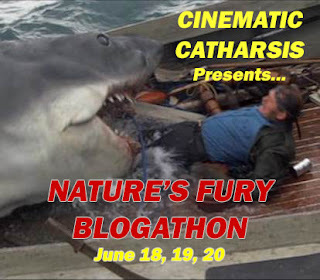 What the hell was the scriptwriter thinking? He’ll make a fine sheepdog for the family business but fate steps in when he’s struck by a truck and carried off by the driver to a local vet where he’ll thankfully heal for the second time in the film. And we’re only at the half way point! Next up is the army for Bill and he’ll soon find himself in the middle of a raging battlefield. 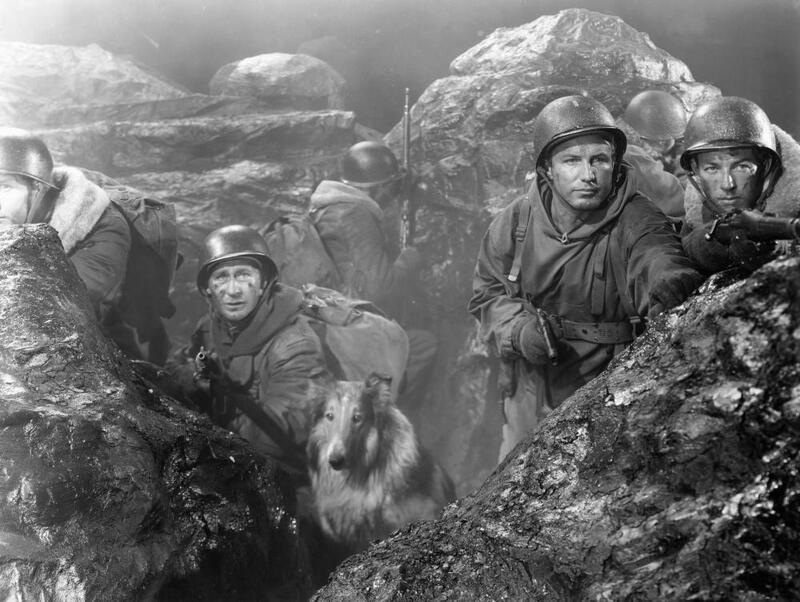 “Either he gets through or we don’t.” Can Lassie, I mean Bill, save the day and wind up a hero for the Allied forces? Can he make his way back to the forested area of Washington and beat a chicken coop raiding rap into the loving arms of Liz who’s been pining away for her lost fur baby? 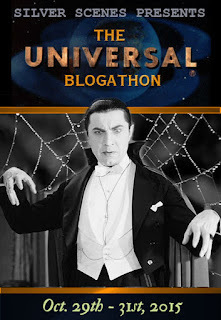 I’m not telling though if you happened to be sitting next to Brando and I while watching this movie, you’d see his tail wagging at a minimum speed of 80 sways per minute. I’ve always been a sap for this film and that’s because I’ve always been a dog person. 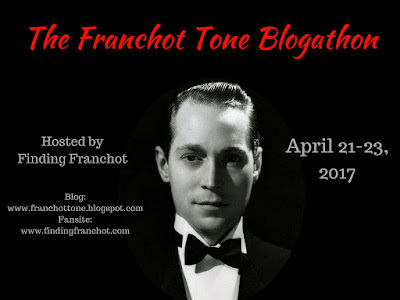 Hate to admit it but Brando caught me reaching for a tissue though I quickly brushed the notion aside that I might be crying at the finale when Frank Morgan comes in to save the day. Brando wasn’t so sure of my hasty excuse about wiping a spilt glass of water on the coffee table. Shhhh, let’s not tell him the truth. 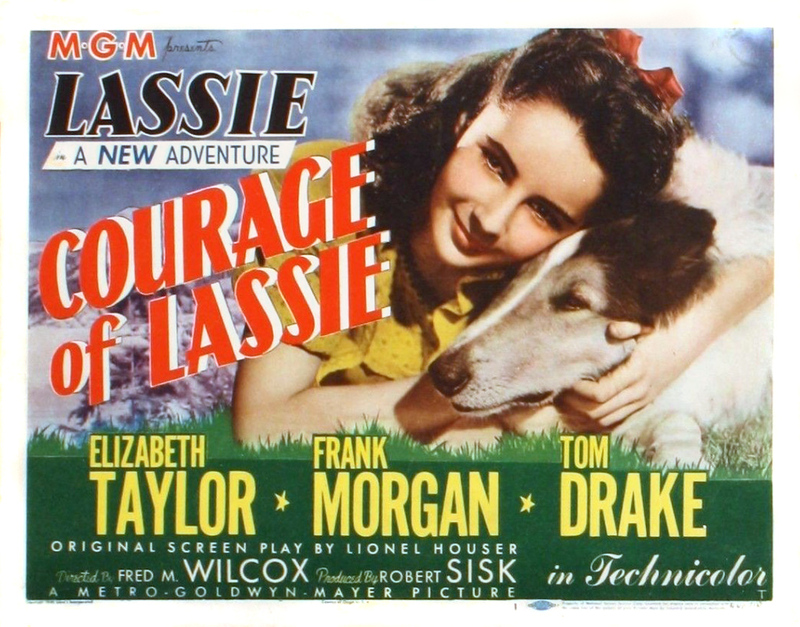 Director Wilcox also helmed the earlier classic and would give the franchise one more go with the 1948 effort, Hills of Home with Lassie, Edmund Gwenn and Donald Crisp returning to the series after having appeared in the first film as well. 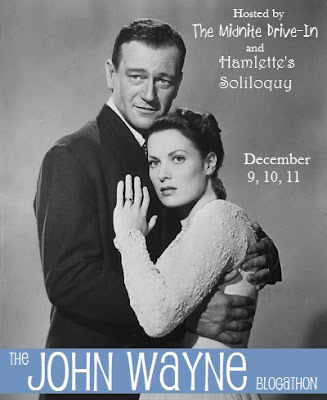 Wilcox only directed a handful of features before his death at just 56 years of age. While Lassie Come Home is easily my favorite of his credits, most may point to the sci-fi classic, Forbidden Planet. The eventual Cleopatra was just beginning her iconic march through Hollywood history and was just 14 years of age at the time of this film’s release. 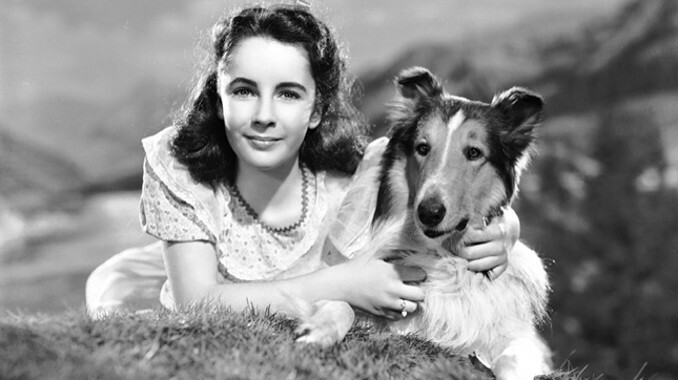 Having just appeared in National Velvet this was her second consecutive film where animals played a major backdrop to the story. From here she’d soon be establishing herself as one of cinema’s most memorable stars. Also making appearances here are Tom Drake, Harry Davenport, Morris Ankrum and Donald Curtis among others. Now if I can just get Brando to watch the first film, Lassie Come Home. Perhaps if I let him know Liz is in that one as well he’ll settle down in front of the TV screen with a chew toy and enjoy a double feature. Ha, love that ‘who do I go with?’ action photo! 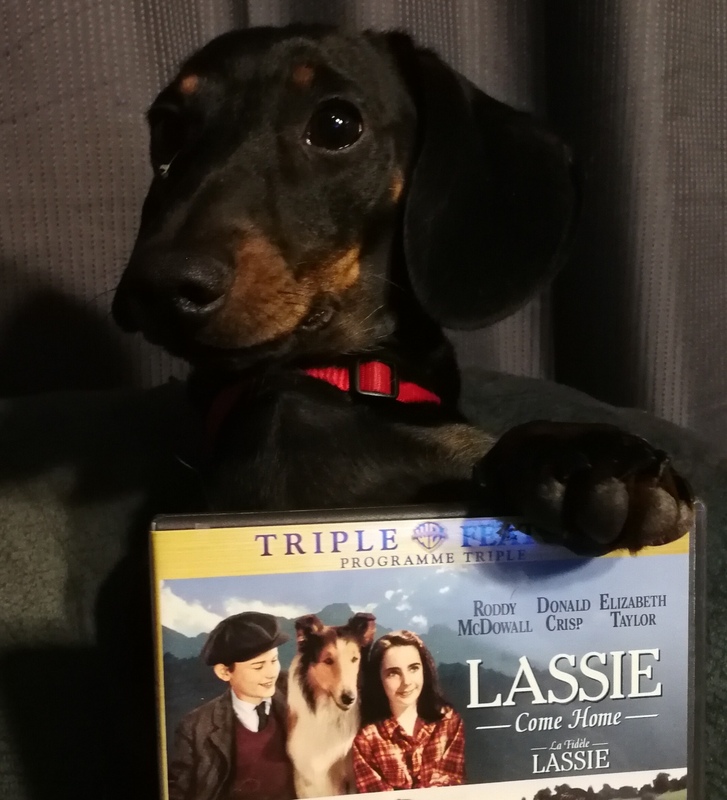 And you’re right…a Lassie film with a dog named Bill? What the hell! And when you mentioned liking ‘Lassie Come Home’, but prefer ‘Forbidden Planet’, at first I wondered where Lassie appeared in that sci-fi classic…then I realized, oh, you meant the director! Duh! Now I had to go double check what i wrote and at the same time make a confession. I love Lassie Come Home and it’s my favorite of the director. Most people think probably prefer his sci-fi classic. Truthfully….. I never grasped Forbidden Planet and it’s plot. Not a huge fan. Don’t tell the sci-fi geeks. Ha! I promise to keep it a deep, dark secret! And I think it was MY mistake, not yours, that had me thinking Lassie had traveled to outer space!